Kids for the Future pediatric day clinics operate as Early Intervention Day Treatment (EIDT) clinics for the State of Arkansas. We serve developmentally delayed children from approximately 6 months of age to five years (until they enter Kindergarten). 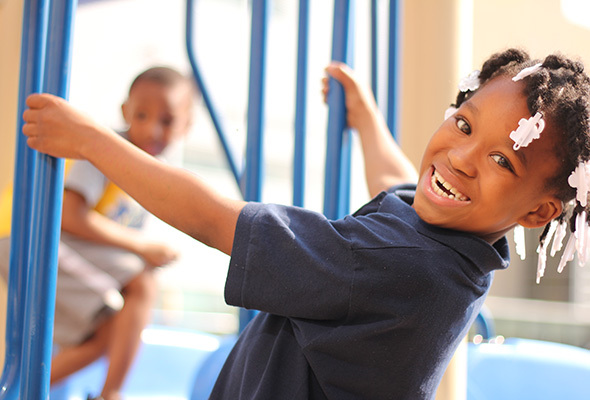 We have approximately 500 employees serving approximately 1400 children. Kids for the Future also has an extensive van system that can transport your child to and from our facilities. The Kids for the Future staff is always available to answer questions, comments, or concerns regarding any aspect of treatment.